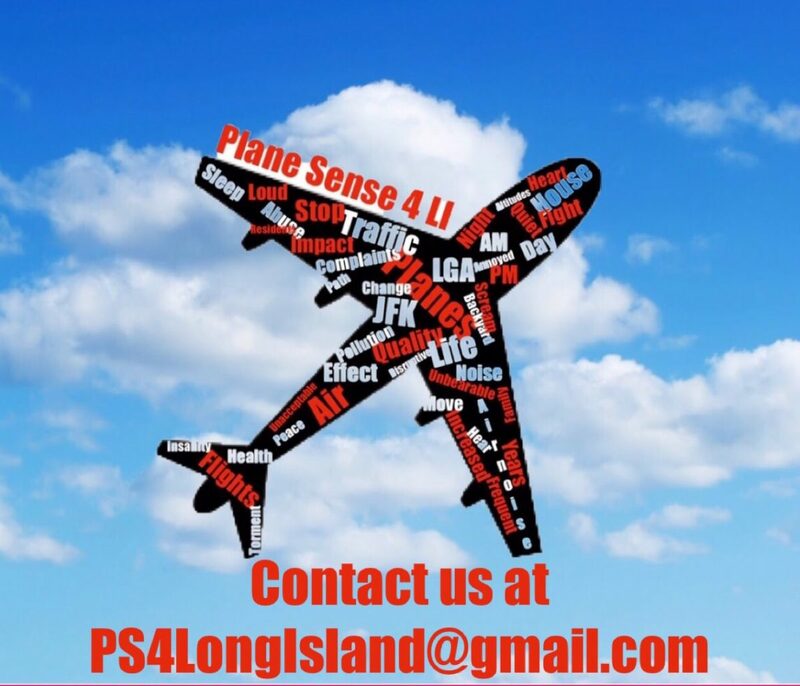 PlaneSense4LI is an active community group working together to reduce air traffic noise/pollution which is destroying our areas. The FAA along with the PA in late 2007 changed flight paths of arriving aircraft into JFK. This was done and allowed without any pre-impact/environmental study performed. It changed at the blink of an eye for residents that never had any aircraft noise/pollution over their once quiet areas. Each year got uniformly worse and excuses began to grow. The FAA/PA were slowly acclimating the residents for “nextgen” and incessant airplane noise/pollution. Now it is simply pure aircraft abuse to this one set of short runways at JFK. The PA/FAA owns the runways, but they do NOT own the skies above our neighborhoods as well as the air we breathe.